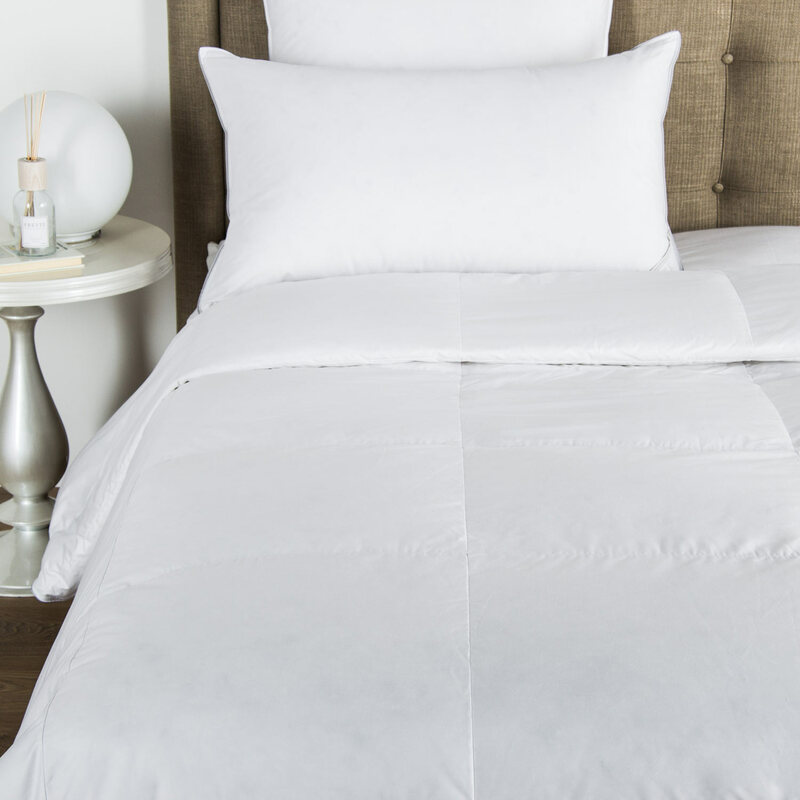 The Audrey is of heirloom quality and a numbered limited edition set including a king size duvet cover and matching euro shams. 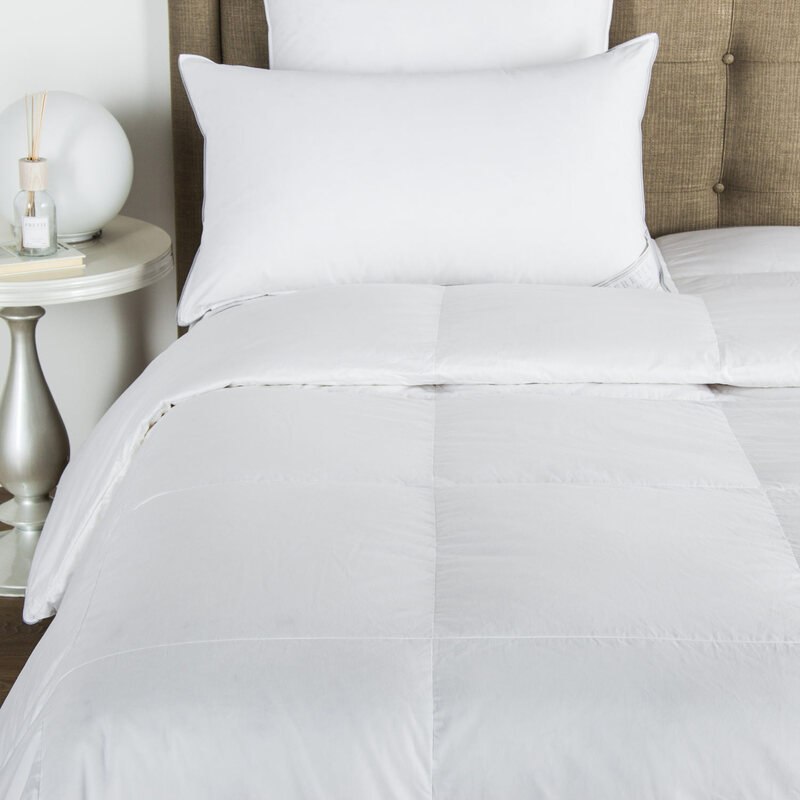 The Audrey duvet is a yarn-dyed mixed silk jacquard on the upperside and matching cotton sateen on the underside. 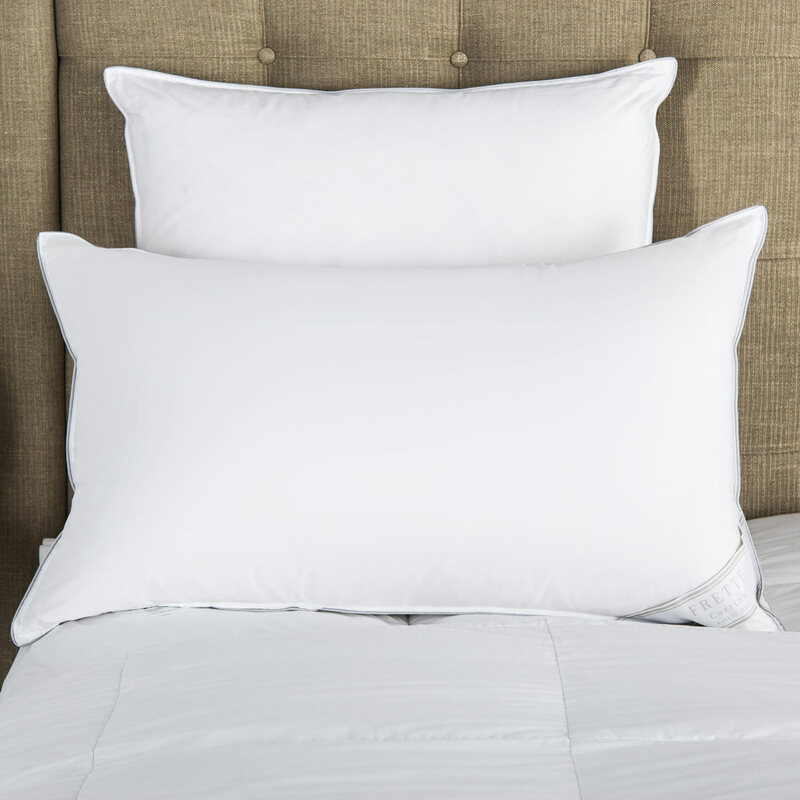 The matching euro shams are a yarn-dyed mixed silk jacquard on the front side and matching cotton sateen on the back. This set arrives in a unique box set. Upperside: 43% Polyester, 23% Acetate, 20% Cotton, 14% Silk. Underside: 100% Cotton. Made in Italy.